Easter is coming! Have you started to think about how to celebrate it? 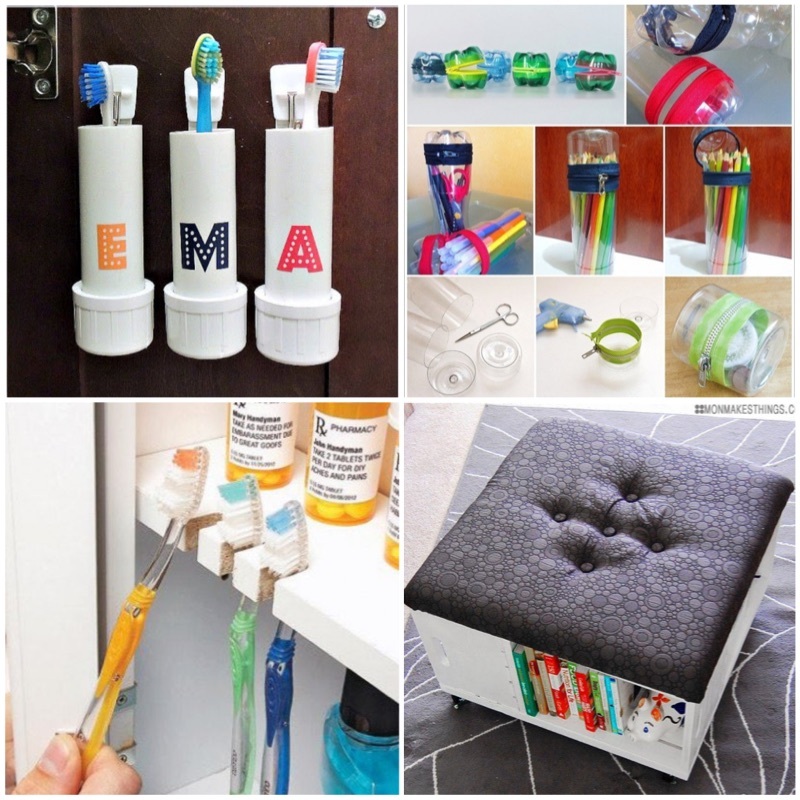 Decorations, Easter crafts with kids, and most importantly, food ideas! 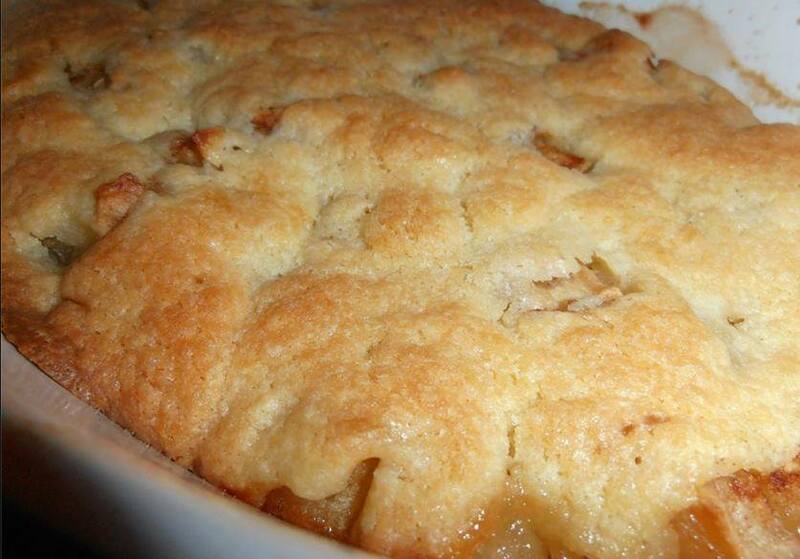 Today I am excited to feature this fantastic recipe to make a bird nest cake. 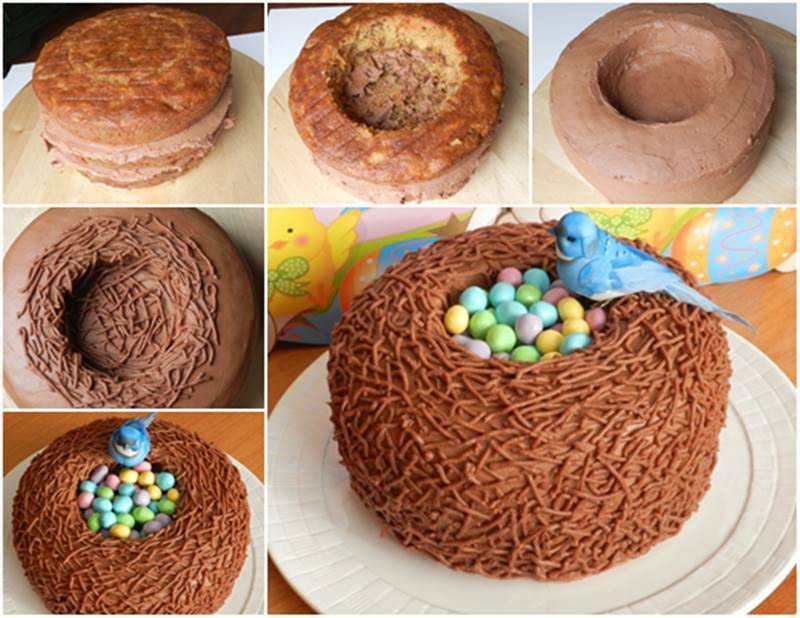 In her blog The Vanilla Bean Baker, Paula shared this creative dessert idea of making a bird nest cake for Easter. 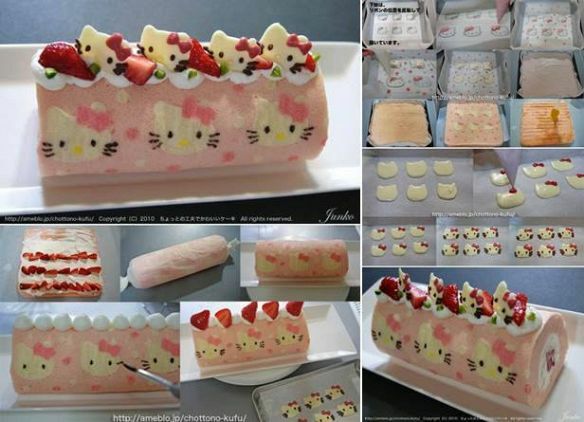 It is one of the most beautiful cakes I have ever seen! It just looks so real! It’s also easy to make and fun to eat. It would make it so easy for the home bakers to decorate like professionals. You can work with your kids on it. I am sure they will love decorating the cake with their favorite Easter egg candies and even fondant birds. This bird nest cake is also great for parties that are themed such as Lovebirds and Bluebird of Happiness. 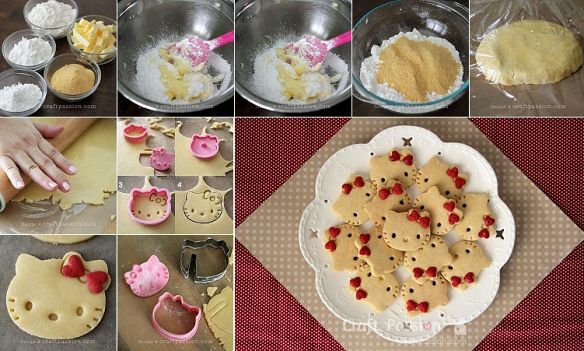 The following is another cute Easter dessert idea. 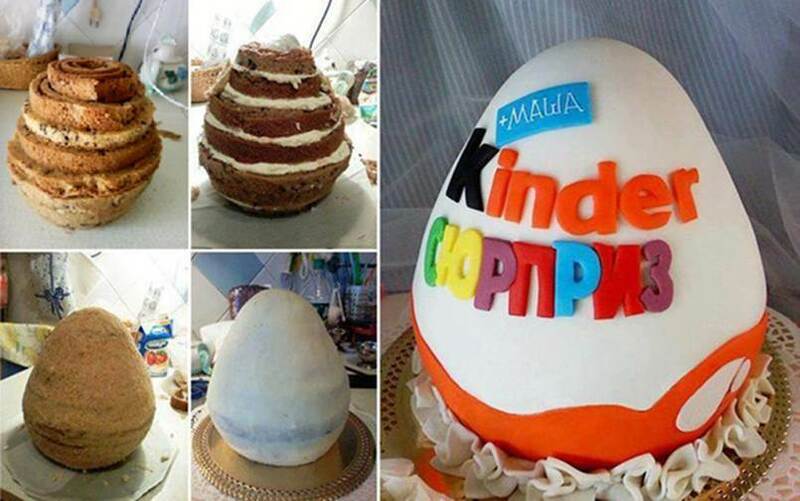 It’s the cake version of the Kinder Surprise egg! 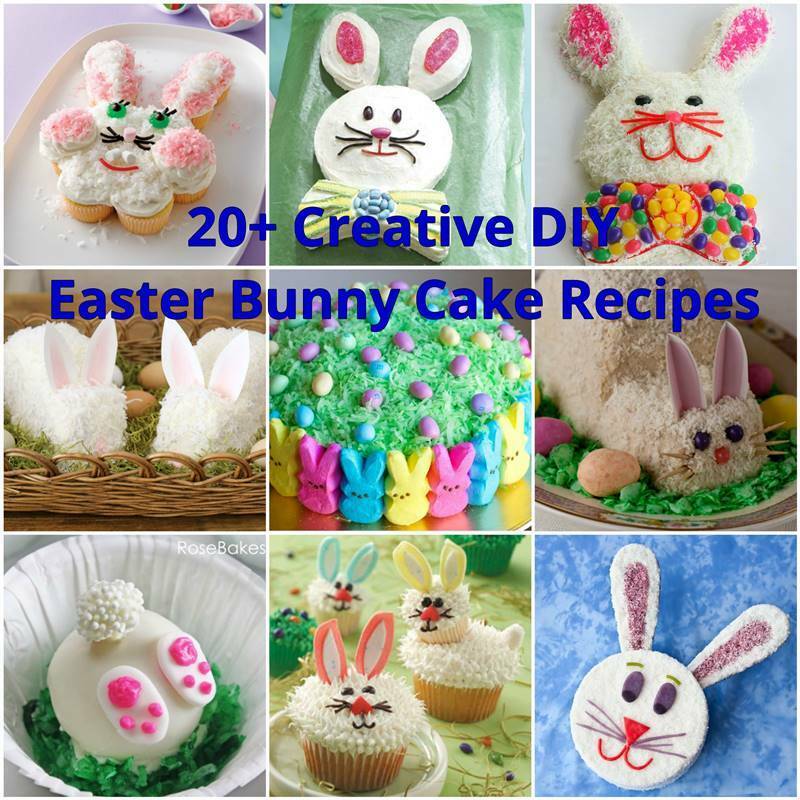 If you are thinking to make some cute bunny cakes to celebrate the holiday, the followings are more than 20 DIY Easter Bunny Cake Recipes for you to enjoy and make.